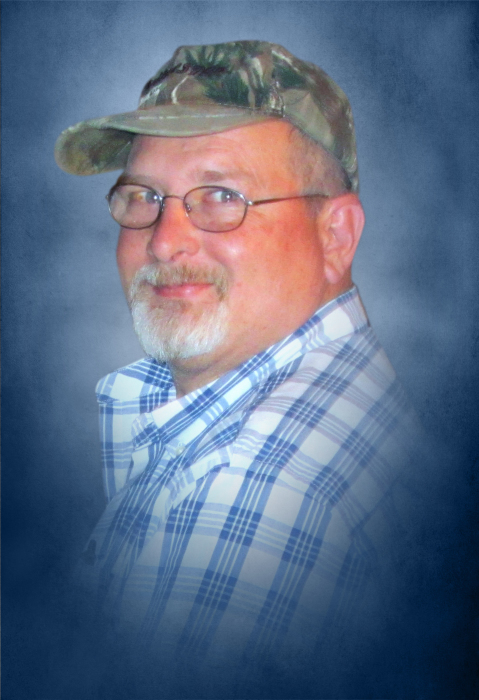 Mr. Ralph Lynn Witcher, age 58, of Bremen passed away on Wednesday, October 17, 2018. He was born on August 17, 1960 in Bremen, Georgia to Franklin A. Witcher and Fannie Sue Rowell Witcher. He was a 1979 graduate of Haralson County High School. Survivors include his wife of thirty four years Robin Yvonne Lovins Witcher; two daughters and son-in-law, Amanda Lyn Witcher of Bremen and Sarah Rebekah and Joe Hulsey of Muscadine, AL; two sisters and brothers-in-law, Elaine and Mitchell Garner of Tallapoosa and Martha and Scott Laminack of Muscadine, AL; five grandchildren Collin Smith, Tyler Smith, Jayden Hulsey, Jayce Hulsey and Jaxon Hulsey and a number of other relatives. Funeral services will be held on Saturday, October 20, 2018 from Hutcheson’s Memorial Chapel at 3:00 PM with Reverend Jerry Hulsey officiating. Interment will follow at Bethel Baptist Church Cemetery with the following serving as pallbearers; Keith Parrish, Shane Deese, Joe Hulsey, Mitchell Reeves, Paul Warren, Beau Sasser, Michael Bell and Shance Wood. The family will receive friends at 148 Posey Rd. Bremen, GA 30110 on Friday evening from 5:00 PM until 8:00 PM.